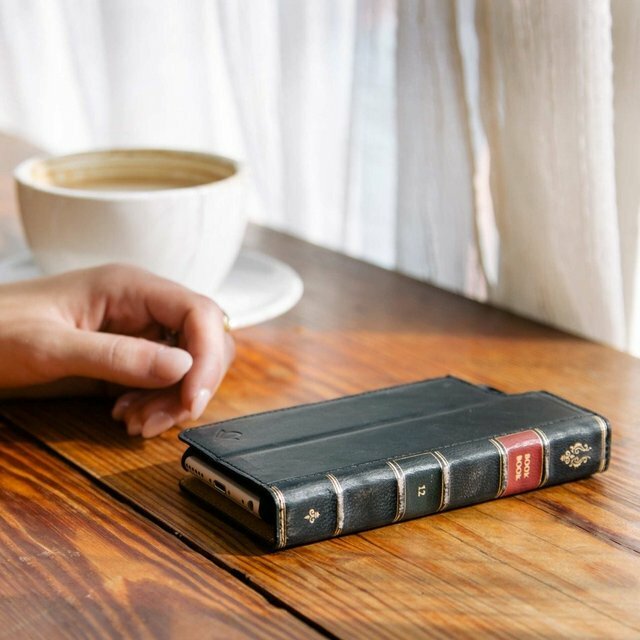 BookBook for iPhone 6 and 6 Plus is an all-new wallet case, hands-free stand and removable shell – wrapped up in one gorgeous, vintage leather book. 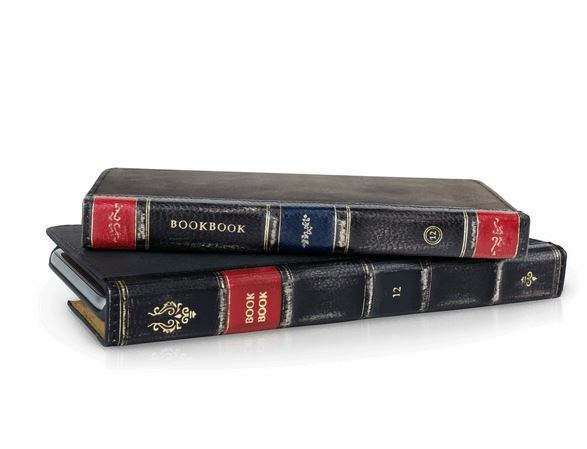 BookBook has pockets to hold your ID, cards and cash. It now folds into a display stand for hands-free FaceTime chats and watching videos. 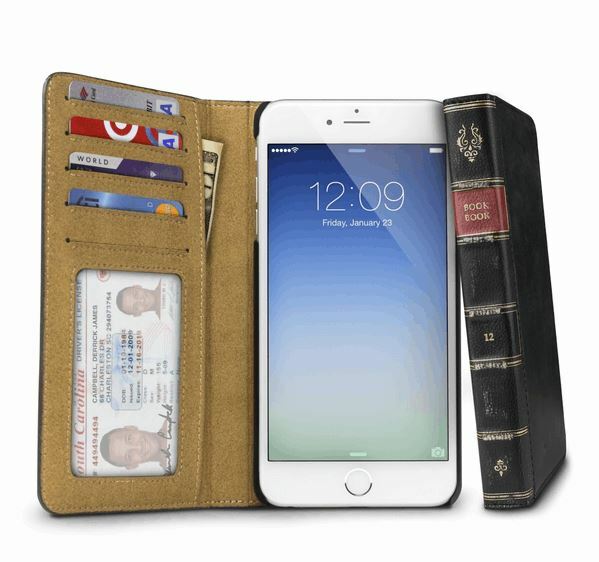 And one more thing: BookBook features a removable soft-touch shell to protect your iPhone 6 or 6 Plus in or out of BookBook. Whatever your needs, this feature-packed case has you covered.